The Faithful Have Vanished: The psalmist begs help of God, because there were none among men whom he durst trust. The Assurance Of God’s Saving Work: This psalm is a prayer for the kings of Israel, but with relation to Christ. The Lord, The Psalmist’s Shepherd: Confidence in God's grace and care. A Prayer For Divine Scrutiny And Redemption: David, in this psalm, appeals to God touching his integrity. Latest: Part 8: Whom Shall I Fear? Yearning For God In The Midst of Distresses: The conflict in the soul of a believer. Former Deliverances And Present Troubles: A petition for succour and relief. Folly Of The Godless, And The Restoration Of Israel: The corruption of man by nature. The Psalmist’s Profession Of Uprightness: David's vow and profession of godliness. Announcement Of The Messiah’s Reign: Christ's kingdom. Praise To God For His Faithfulness And Justice: The Lord is to be praised for his works. The Righteous Will Never Be Moved: The blessedness of the righteous. The Majesty And Condescension Of God: An exhortation to praise God. Latest: Part 1: Psalms 113 • Who Is Like The Lord Our God? The Power Of God In His Deliverance Of Israel: An exhortation to fear God. Laboring And Prospering With The Lord: The value of the Divine blessing. Childlike Trust In The Lord: The psalmist’s humility. Believers encouraged to trust in God. Praising The Lord In His House At Night: An exhortation to bless the Lord. A Plea For Relief From Persecutors: David's comfort in prayer. By The Fear Of The Lord Men Depart From Evil: Blessed are those that give themselves up to the will of God; for he knows what is good for them. Words Of The Wise: Various and sundry observations of moral virtues, and their contrary vices. Wisdom Is Sweet To The Soul: Various and sundry observations of moral virtues, and their contrary vices. 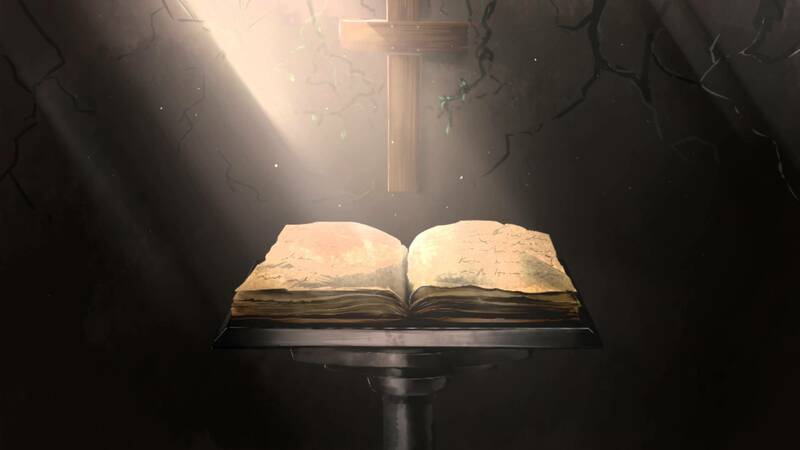 ANIMATED BIBLE: Animated Bible Books and Themes from "The Bible Project"